A bill to require fuel production and import companies to reduce greenhouse gas emissions passes the Washington State house. KXLY4's Kelsie Morgan has the story. Kelsie morgan... in studio with what's new on good morning northwest. 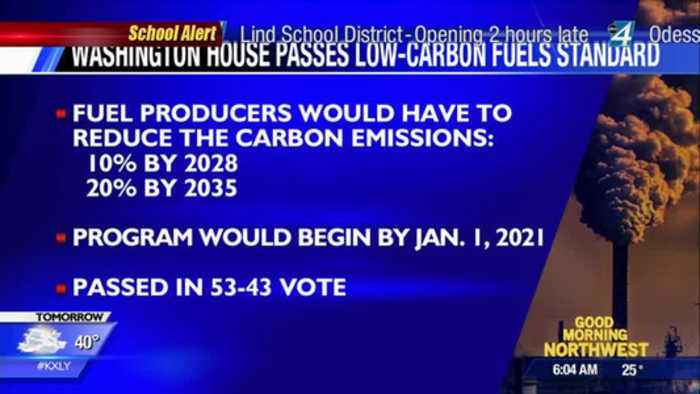 Despite strong opposition from republicans-- the washington state house has passed a bill that would require companies which produce and import fuel... to lower greenhouse gas emissions. Specifically, companies would have to reduce the carbon emissions associated with their products by ten percent in the next decade... and 20 percent by 20-35. The program would begin in 20-21. 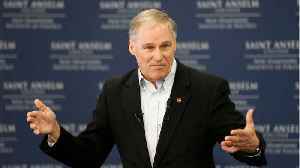 The legislation is a key piece of governor jay inslee's agenda to address climate change.. But republicans are strongly against it. 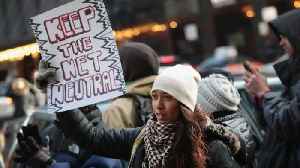 They believe it's not worth the cost that will be passed on to the consumer. (barkis - clip 2: (:11) "i'm afraid of them having to pay at the pump 13, 15, 30 cents more a gallon. The citizens of this state have spoken. And they made it clear on this particular type of policy. And we need to say no again tonight. ")representative andrew barkis there referring to the carbon tax initiative that was voted down in november's election. Two house democrats joined republicans in voting no on this bill-- but it ultimately passed in a 53 to 43 vote. 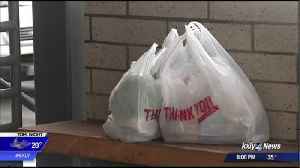 The days of carrying plastic bags home after a shopping trip could be coming to an end. The Washington state senate passed a bill to ban single-use plastic bags, which is heading to the house. 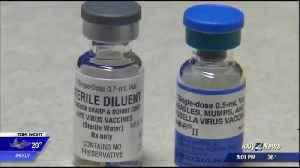 The Washington state House of Representatives has passed a bill that would limit parents' ability to exempt their school-age children from the measles vaccine. 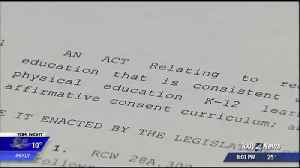 Senate Bill 5395 passed the Washington State Senate on Wednesday with a 28-21 vote, after which one senator said he wished he could have saved up his other no votes so that he could have twenty for..